James Law has been invited and accepted a position as a Technical Adviser for the Smart City Consortium of Hong Kong. 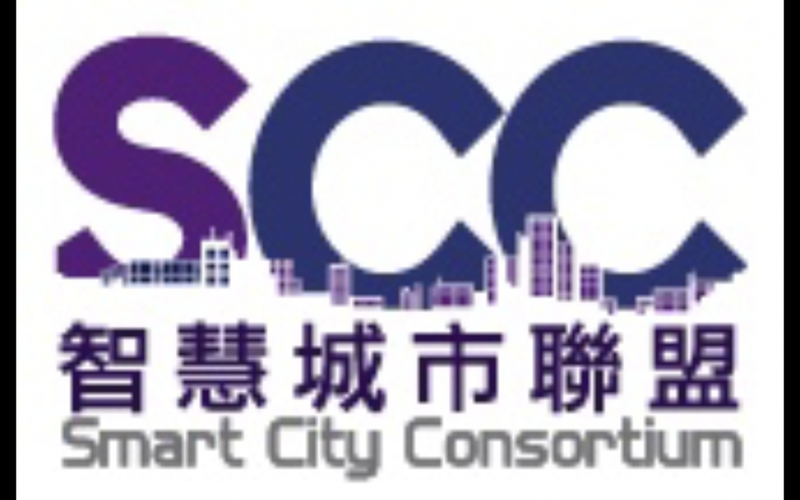 Smart City Consortium (SCC) is formed by a group of professionals from different corporations and organizations to provide opinions and suggestions to the Government for formulating related policies and standards in the development of Hong Kong as a world-class smart city. We encourage worldwide collaboration with different stakeholders to create the right ecosystem which fosters innovation and sustainable economic growth for Hong Kong.